A meeting was held at the Ministry of Education and Science of Georgia. Minister of Education Tamar Sanikidze talked about accomplished projects and future plans and summarized the activities carried out by the Ministry during 2013. President of Georgia, members of the Government, representatives of international and donor organizations and journalists attended the meeting. The goal of our team was to make the existing resources more effective and socially focused. 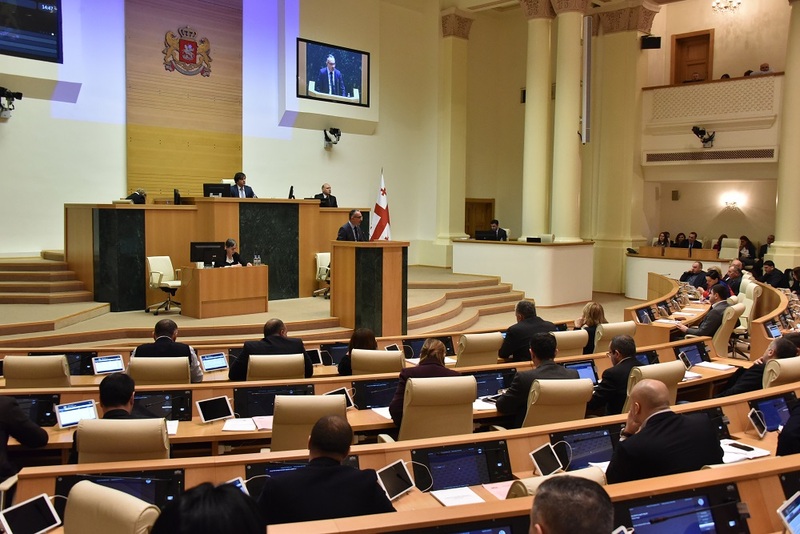 Budgetary means had to be distributed in a way to make each family and persons employed in the system feel the changes, support of the government and real development” – noted Tamar Sanikidze. Access to vocational education based on the geographic location. Up to 26 vocational education institutions will be founded during 2014. 3 529 students were enrolled on priority field directions of 17 faculties. 9 981 students were financed by the State. Financing of socially unprotected students enrolled based on the results of Unified National Examinations 2011-2012. Social program for Master and PhD students has started for the first time this year (65 Master and 137 PhD students). 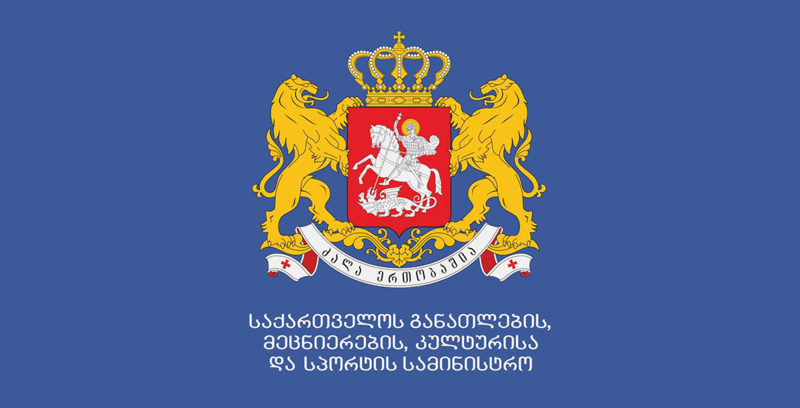 3,707,048 GEL was spent within the Program “Tsodnis Kari”. This amount exceeds the amount spent in 2012 by one million GEL. In 2013, 97 students were financed in total.